There’s a theory that if an album costs about $15, somewhere on that album, one song is so good that it alone is worth $7 of the $15. 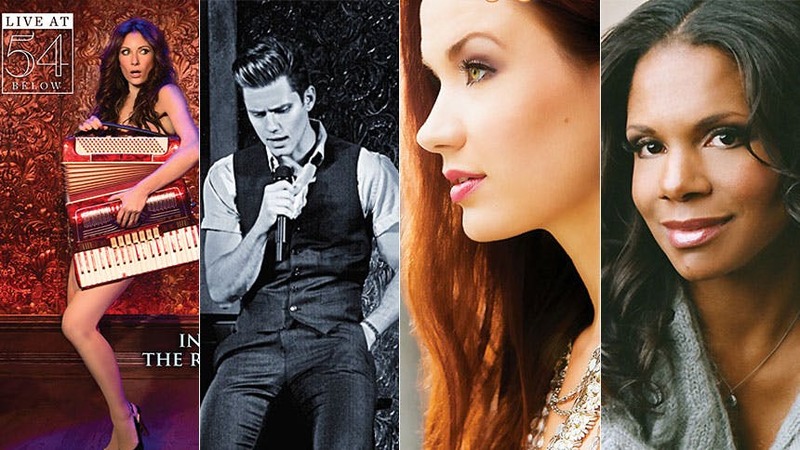 Below BroadwayBox highlights the $7 songs from a variety of Broadway stars’ 2013 solo albums. $7 Song: Every. Single. One.